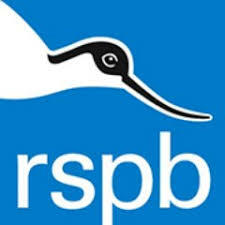 The group’s aim is to support actively the work of the RSPB in the local community and to involve RSPB members and the wider public in the Society’s conservation, public affairs, education, fundraising and other activities. We have regular monthly indoor meetings locally from September to May, and many outdoor meetings each year. Regular indoor meetings, as well as talks and outdoor events. You do not need to be an RSPB member to attend most events and no birdwatching experience is required.